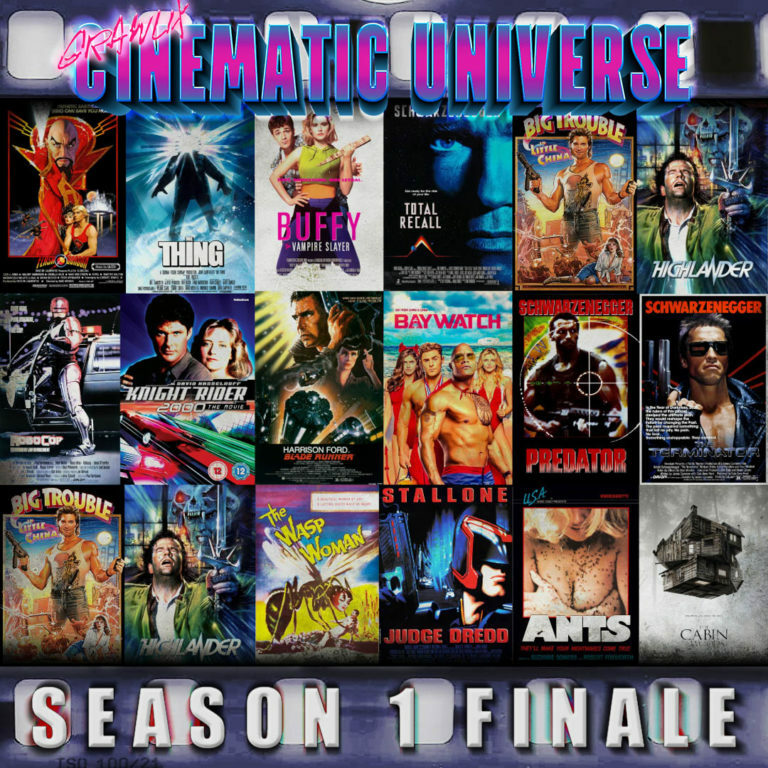 Grawlix Cinematic Universe podcast season 1 finale featuring movie mash-up pitches of up to 16 movies! 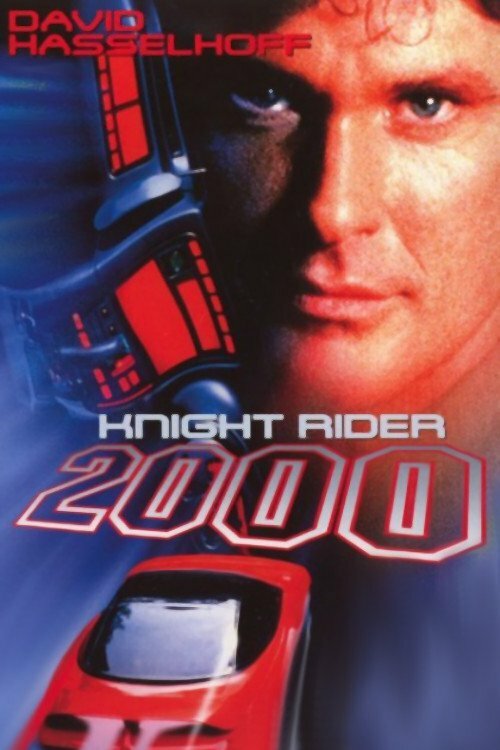 Two nerds will embark on a journey to watch Knight Rider 2000 and Baywatch. Two movies will fall... and a cinematic universe will rise.